Victoria has been a specialist family practitioner for many years, having previously also practised in criminal law. She has appeared at all levels of tribunal and against both junior and leading counsel. In public law children cases, Victoria has experience of dealing with cases in which there are the most serious allegations of harm to children. In the private law sphere, Victoria will often deal with both the children and financial aspects of a case on behalf of a client. Her cases often involve an international element. Victoria represents parents, Guardians and local authorities in all public law proceedings. She has experience dealing with cases where there are allegations of sexual harm, non-accidental injury, and factitious or induced injury. Most recently Victoria represented the Guardian in proceedings where a local authority sought a FGM protection order (X (A Child) (Female Genital Mutilation Protection Order : Restrictions on Travel)  EWHC 2898 (Fam) (15 November 2017)). Other cases of interest include London Borough of Camden v Caratt & Ors  EWHC 2336 (Fam). Victoria deals with all private law proceedings, including all applications under the Children Act 1989. 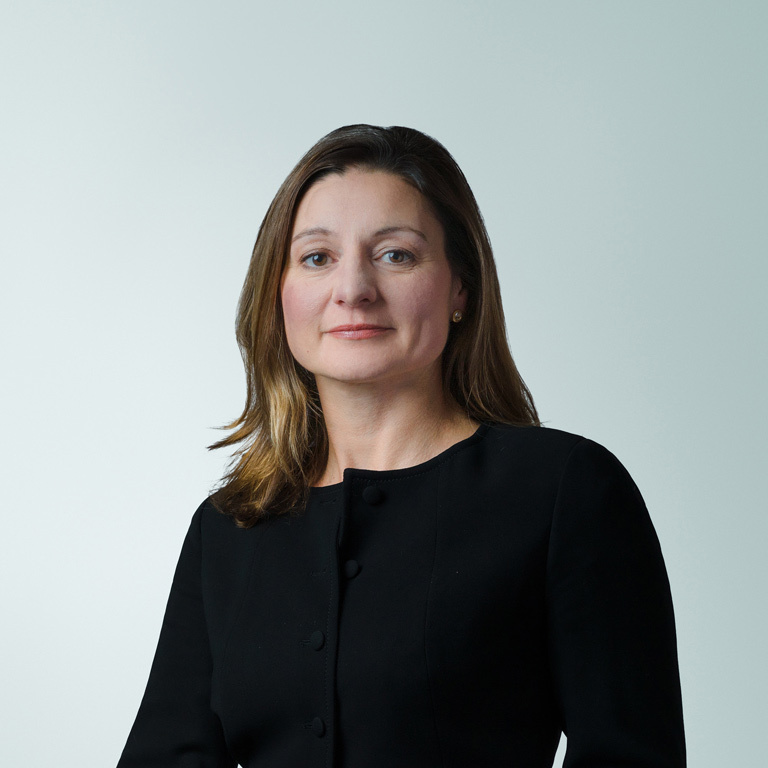 Victoria has particular expertise representing parents in the more complex cases, and those where there are serious allegations, and a crossover into public law proceedings. Victoria represents both parents and children in these international cases. Victoria deals with applications for financial remedies upon divorce, and all aspects of financial disputes between unmarried couples relating to both property and children. Victoria accepts direct access instructions in both private law children and financial cases. Victoria has been qualified as a mediator since 2011. She mediates in both children and financial cases.